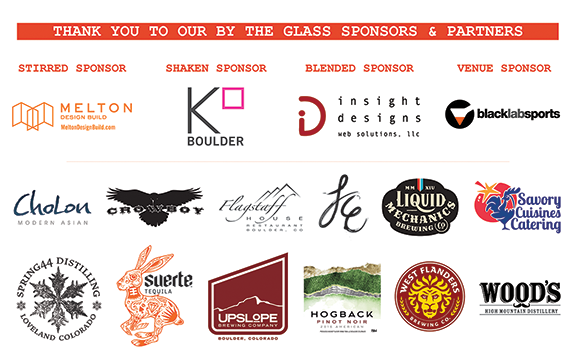 You’re invited to the 9th Annual By the Glass on Thursday, February 7, 2019 at Black Lab Sports: 3550 Frontier Ave, D, Boulder. 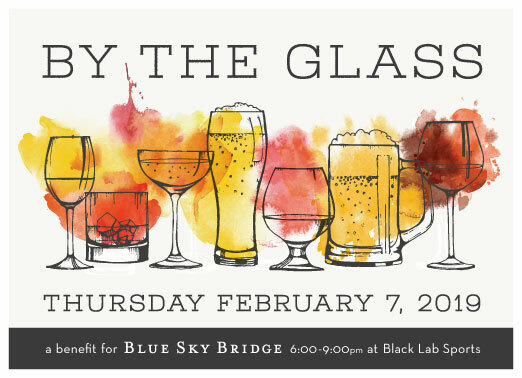 By the Glass is a beer, wine, and spirits tasting event that brings the community together to support Blue Sky Bridge. Join us for delicious samples from a variety of Colorado’s breweries, wineries, and distilleries. Also enjoy appetizers from Savory Cuisines Catering, Flagstaff House Restaurant, and ChoLon while you peruse our silence auction, and mingle with other Blue Sky Bridge supporters. This event is 21+ only. We are thrilled to announce our By the Glass 2019 raffle featuring Will Day! 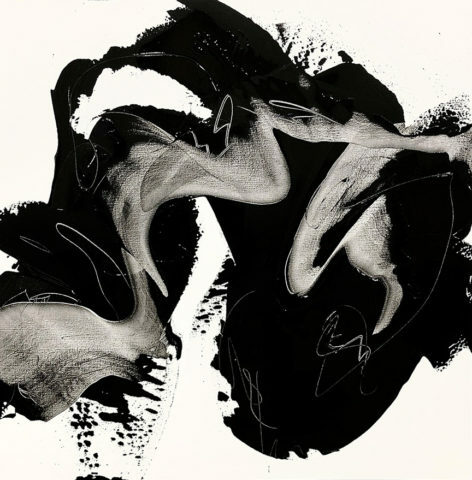 Will Day is a Boulder based artist, specializing in large-scale abstract paintings. His art is featured in public and private collections across the US, from Connecticut to California. Locally, you can find him working at his studio inside Black Lab Sports. Raffle tickets are $25 each or 5 for $100, available through the Blue Sky Bridge Board of Directors.